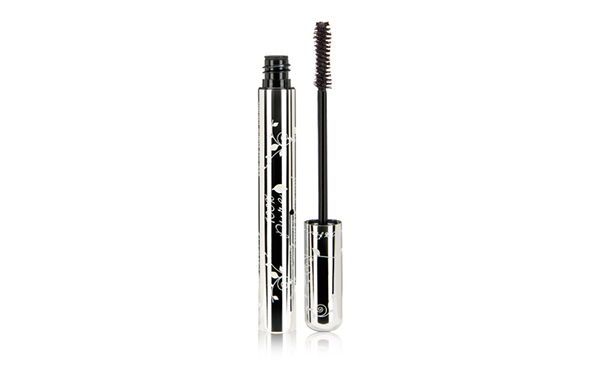 100% Pure Ultra Lengthening Mascara. ﻿One of our editor’s favorite mascaras of all time (yes, really). 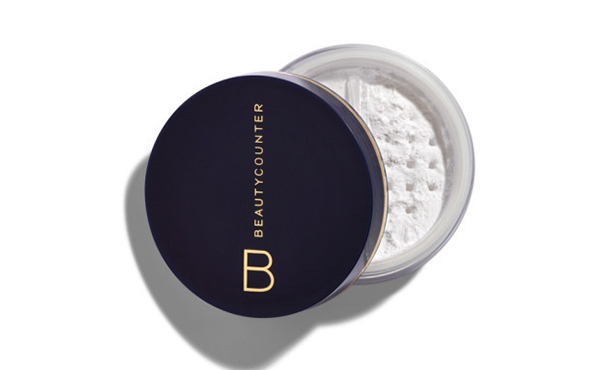 It lengthens without adding clumps and smells like fresh berries. 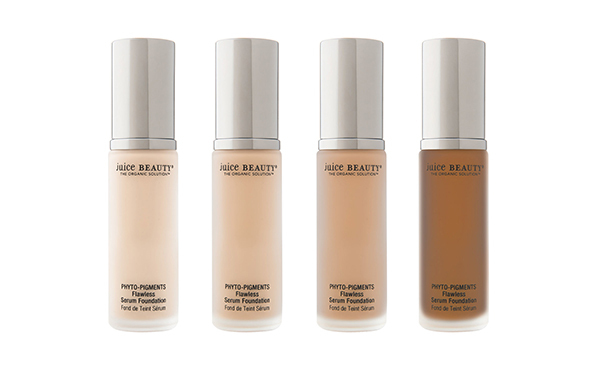 Juice Beauty Phyto-Pigments Serum Foundation. 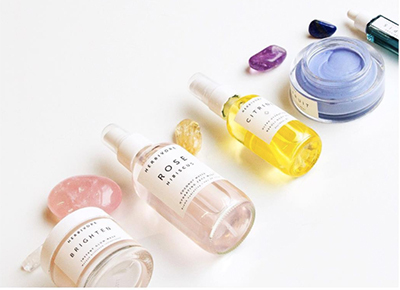 This Gwyneth Paltrow–approved formula feels like a lightweight serum, but offers enough buildable coverage to give an even glow. RMS Beauty “Un” Cover-Up. 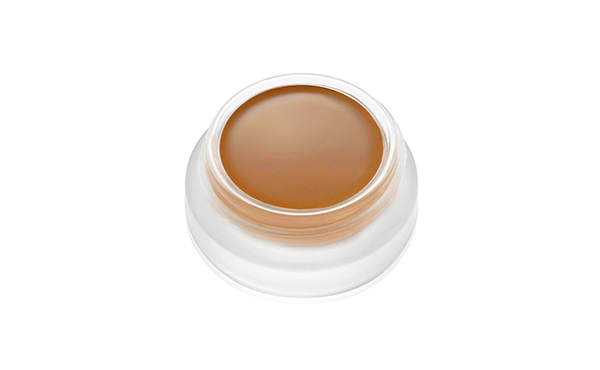 Universally loved by makeup artists and celebs alike, this coconut-oil-based concealer melts into skin and covers up any discoloration. Rituel de Fille Inner Glow Crème. 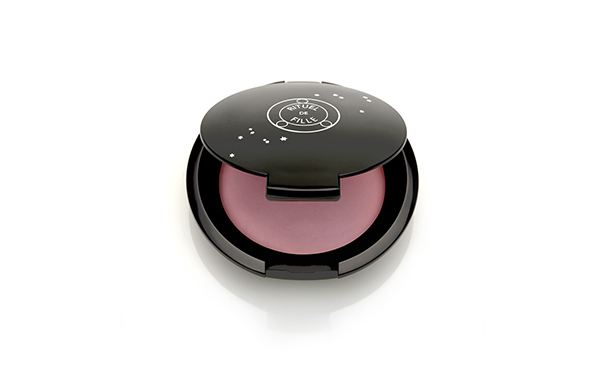 Quality pigment can be hard to find in natural products, but this cream blush does not disappoint. 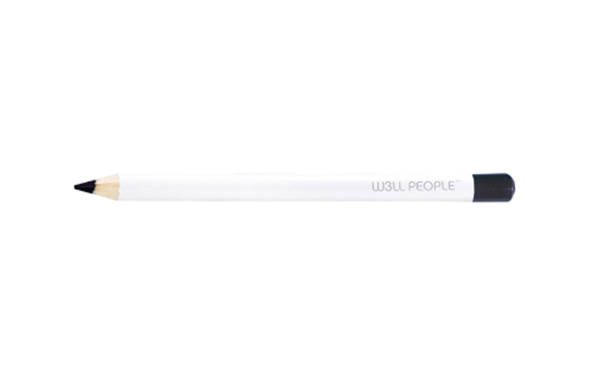 W3LL People Hypnotist Eye Pencil. Although you may think an all-natural eyeliner can’t hold a candle to your M.A.C pencil, this award-winning version proves otherwise. 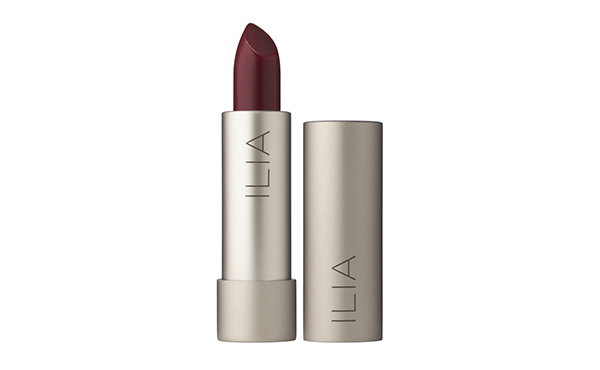 Ilia Tinted Lip Conditioner. Think of this as a hydrating lip balm that also happens to deliver a buildable hue. 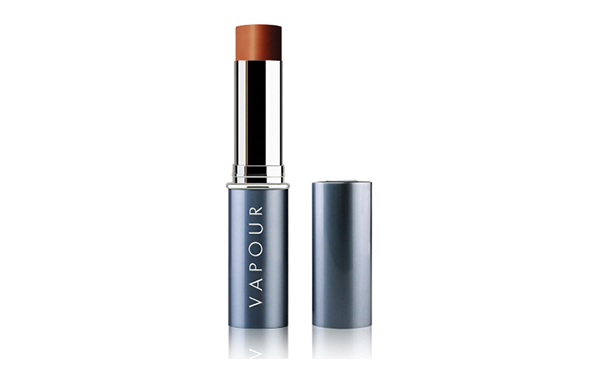 Vapour Organic Beauty Solar Translucent Bronzer. ﻿One swipe and you won’t even miss your Nars “Laguna.” We promise.